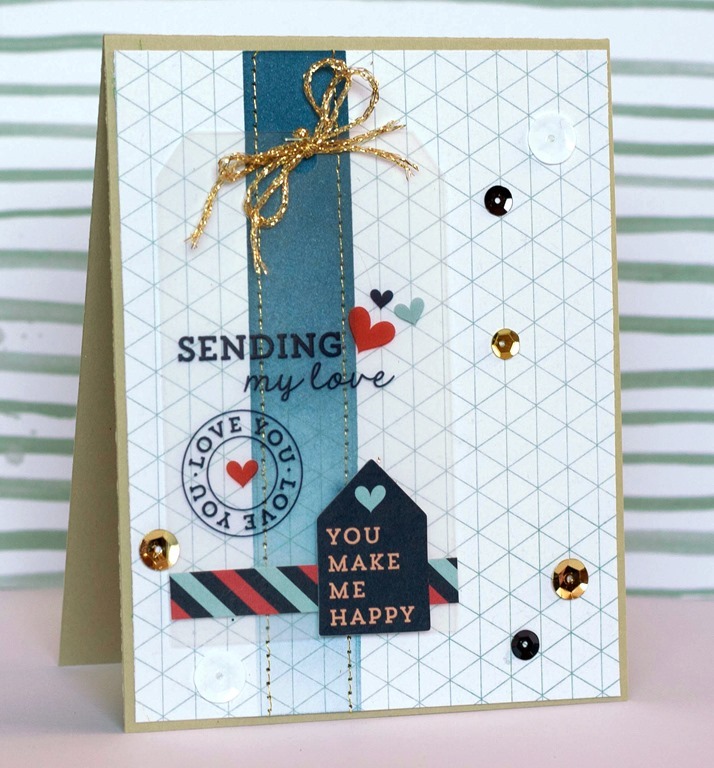 Today I’ve got some more inspiration using the Pen Pals collection from Pink Paislee. Usually I blog for DESIGN in PAPERS on Wednesdays but switched days. So, no post on wednesday but next week I'll be back to my usual schedual. 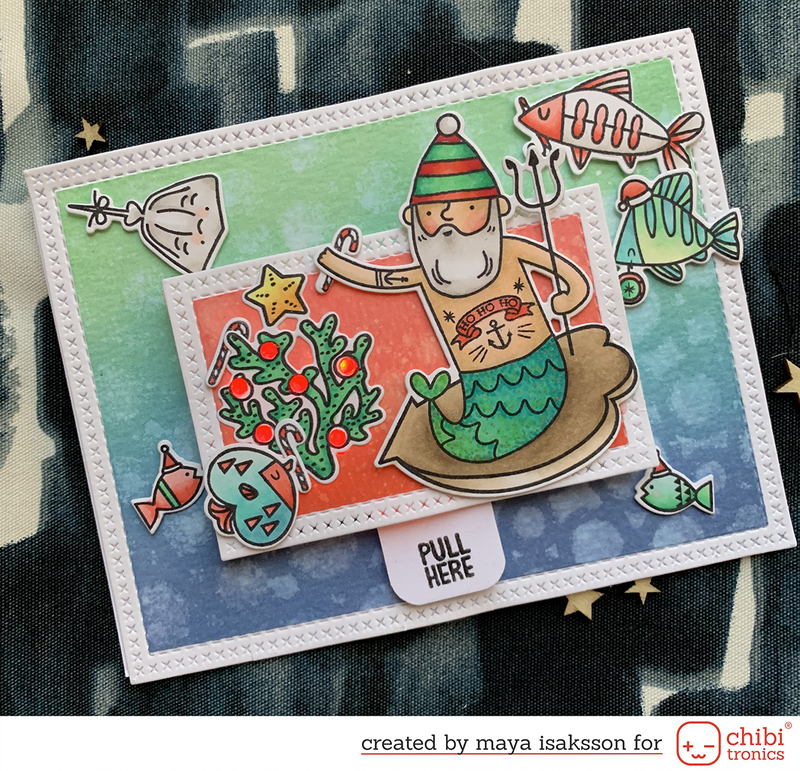 I made two cards using stamps and ephemera. 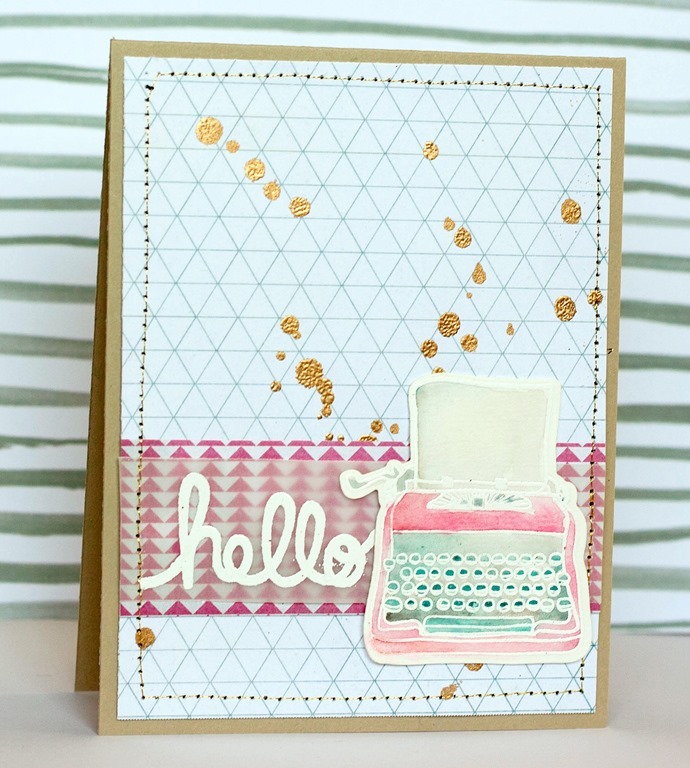 I love the stamp sets to Pen Pals and Hello Sunshine that comes with dies for the large images. No more fussy cutting! If you want to find out more about these card please visit DESIGN in PAPERS. I think they both turned out very pretty. That type writer is so cute! i embossed it in whinte and painted it with water colors.